And only several major flaws. The Mars atmosphere was blown away once. What makes anybody think it will not be blown away again? Or if there is even enough CO2 left to make the thin atmosphere survivable? The timescale for the loss of Mars’s atmosphere is short by geological standards, but very long by human standards. That is, if we succeed in terraforming Mars in the first place, we will be able to replenish its atmosphere as fast as it is lost. As mewo notes, it won’t go away overnight. 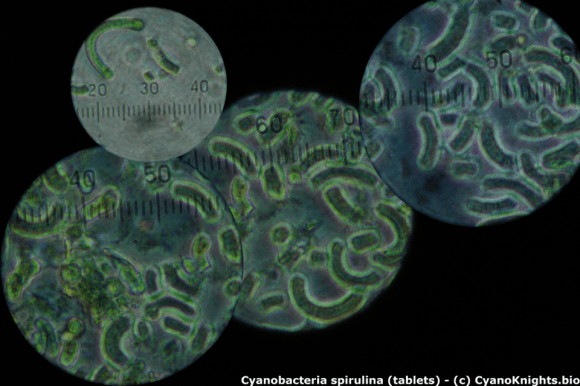 This Cyanobacteria may actually help to terraform the planet, except the core of Mars is solid. This may seem like not an issue, but the liquid, iron core of Earth creates a magnetic field around the planet that protects us from cosmic rays and deadly radiation. If Mars’ core is solid there is no such magnetic field, and any life or habitable conditions these Cyanobacteria create would immediately be stripped away by cosmic rays and radiation. This was going to be my point as well. 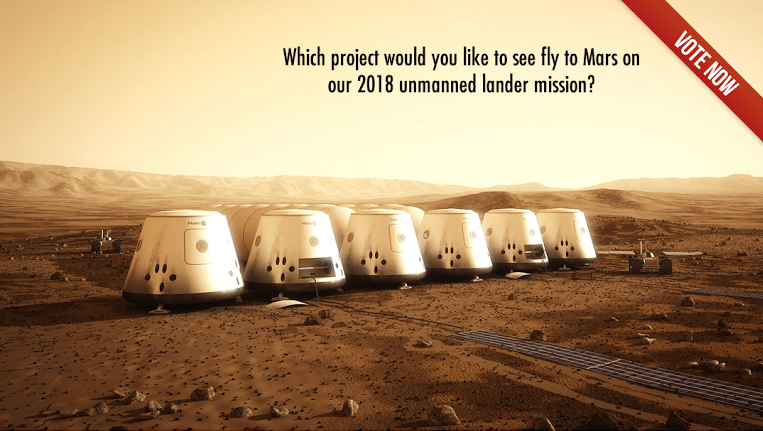 Though CyanoKnights have clarified their project below, the issue still remains that we would need some type of radiation shielding to protect us due to Mars lack of a core dynamo. The cyanobacteria could be included in some type of filtration system to actively exchange CO2 for O2. A “habitat” could also address the issue rucafiorio brought up by pressurizing the environment and creating an adequate temperature variation. An added obstacle would be the decreased gravity on Mars, which would have effects (detrimental, maybe) to the human physique. We should use due diligence in the case for landing on Mars. I say, use sterilized robotics until we find out for sure whether or not some form of life exists there. Say we land some cyanobacteria and it is somehow accidentally released and it flourishes and wipes out indigenous lifeforms.. permanently. OWIE! That was just a little dramatic license on my part, sorry if there was any confusion. I certainly have visited your page, and think the project shows great promise. Good luck! Enjoy our new short vid! I’d be interested to see evidence indicating terraforming Mars in 100 years is feasible. I see innumerable obstacles preventing this achievement. While I’m certainly supportive of moving toward this goal, I see it as a bit longer of an endeavor considering the technological challenges that still exist. Chief among them, how do we achieve an adequate amount of nitrogen in the atmosphere, which barely exists currently? Secondarily, as noted by other commenters, lack of a magnetic field presents additional challenges. Previous PostPrevious How Many Stars Did It Take To Make Us?